The next best thing to being THERE is Arm Chair Travel, a category of books you can find shelved at your favorite book store. 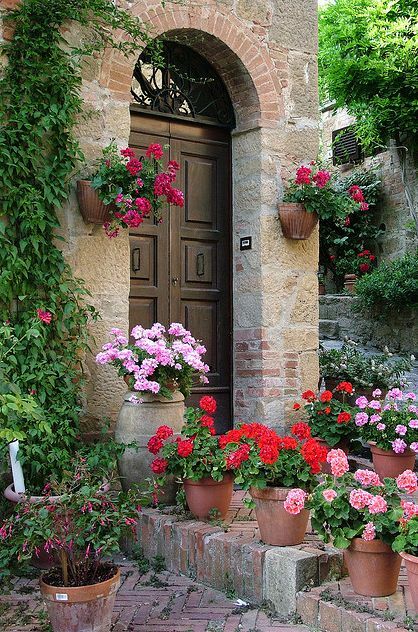 If I could go anywhere in the next few days, I would head to Tuscany. I’m inviting you to go with me through some of the scenes in the novel, Facing East. Find some comfortable shoes, bring your camera, and think Italy September 21-25, 2015. I’ve missed being there since finishing the story. This entry was posted in Come Along With Me and tagged Italy. Bookmark the permalink. Lead us on, McDuff! 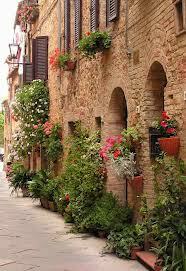 I have never been to Tuscany, Stephany, So I can’t wait! 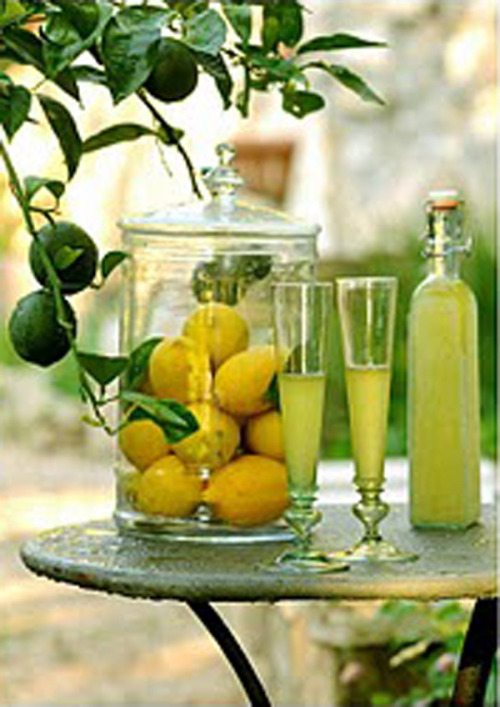 I miss it too…haven’t been there in 13 years….oh that limoncello brought back memories.